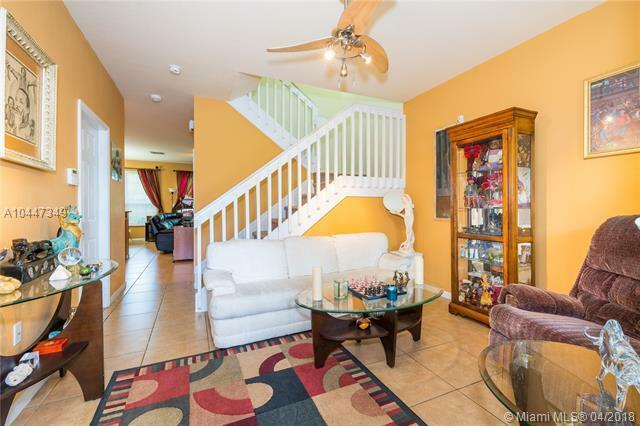 Beautiful and bright private Home in a gated community built just less than 8 yrs ago. Brand new impact windows and doors, and newer A/C. 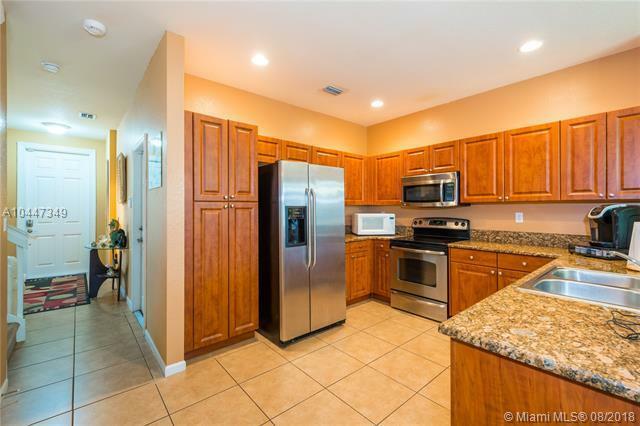 Granite counter tops and SS appliances. 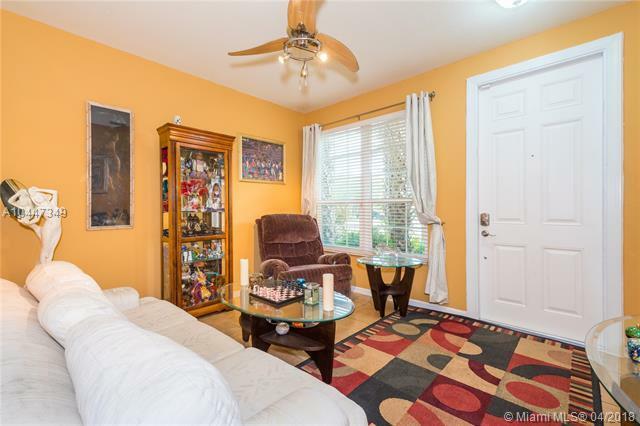 Tiled throughout on first floor with plenty of storage and high ceilings. Spacious Master bedroom and en suite with Roman tub, separate shower, dual vanities and walking closets. 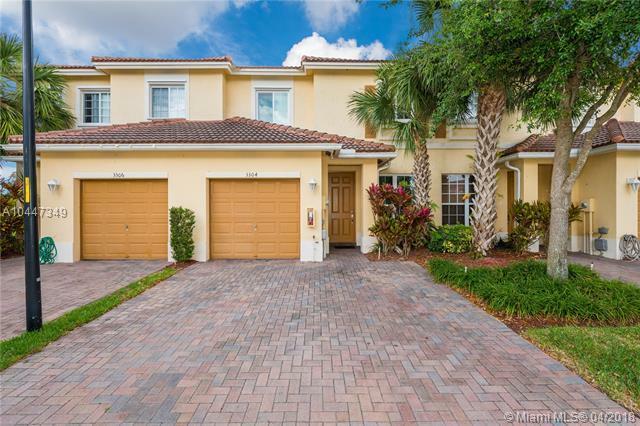 This home is nestled in a well managed, impeccable community with pool, kids play area and much more. This home is just ready to move in and enjoy. Come and fall in love!.